Running out of room? 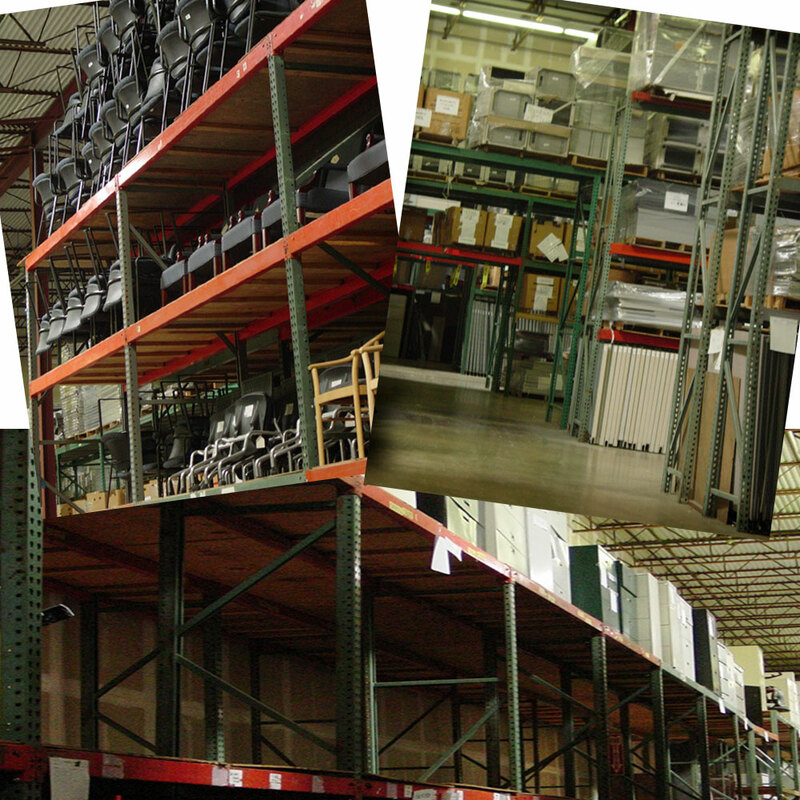 We have plenty of space to store your excess furniture. We can house your important items for a week, a month, or even a year. Contact us and let Hunter move your furniture to our secure video monitored facility.